Sincere best wishes for a successful Procedure and speedy recovery. You have a lot of really great folks thinking of and cheering for you! Good luck Ivo. You know that your many friends here on the forum will be thinking about you. Since the fall of 2013 there isn't much news. That is to say I still have the macula degeneration in my left eye, nicely in the middle. I can't read much with that eye, but I still have 3D vision for which I am very grateful. 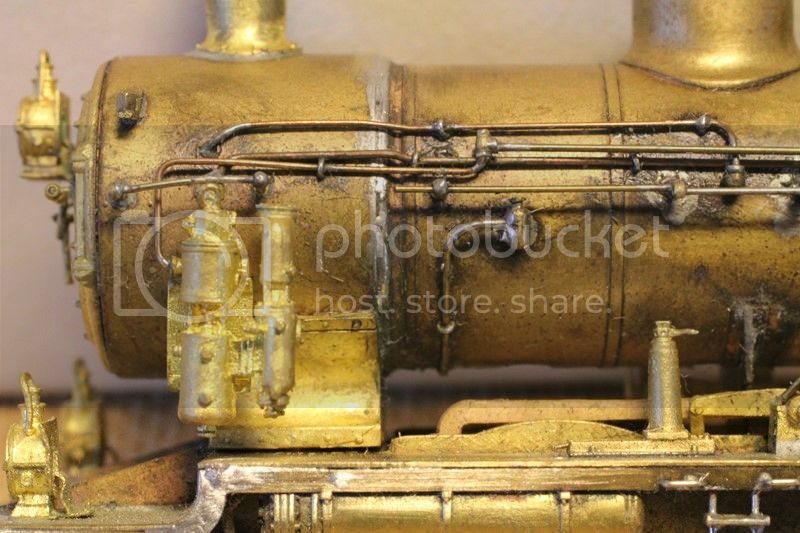 It started with buying at an auction a half built brass kit of an NS 2100 steam engine, which was on my wish list for a long time. The originals were buillt between 1914 and 1920 and the first batch of 5 were delivered in 1914 built by Schwartzkopf in Berlin. WW1 was of course the cause for late delivery of further batches and some were built in stead by a dutch factory called Werkspoor. It was built almost straight with too much solder used and a lot of pipes connecting wrong pumps and valves etc, which meant that in the end I almost totally have taken it apart. Thanks to Des (he won't be aware of this) I could order nuts at RB motion from which I have been able to use a number of them in the valve gear, sand pipe connections and grease pipe connections, which have greatly improved the engine together with feeding the carpet monster. Based on this it is my conclusion that my eye problems luckily don't interfere much with my modelling. 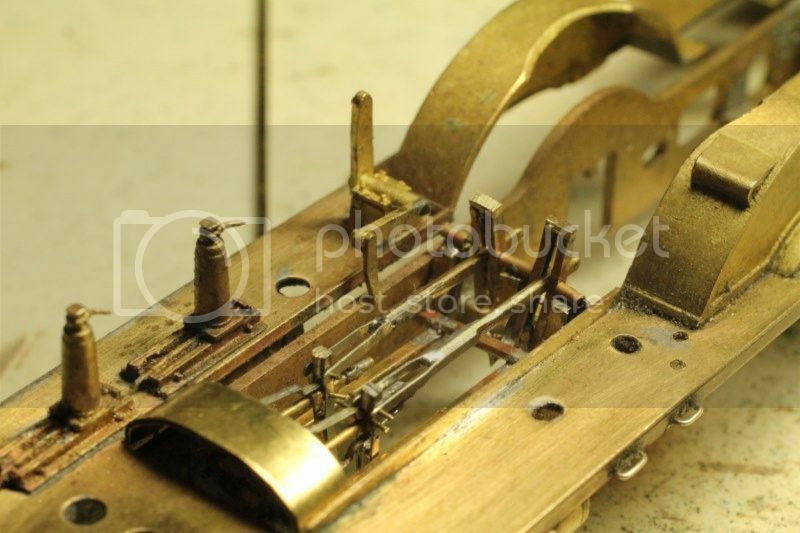 Sorry to hear you are still suffering with the eye problem but luckily it is not effecting your modeling which shows in the magnificent steam engine you completed, well done and a great touch having 'yourself' in the drivers compartment. Beautiful re-build Ivo, it's come a long way from it's condition when you got it! It's great that your modelling hasn't suffered however I sincerely hope you have a full recovery over time. In the interim I'll look forward to more of your work. Ivot, I'm sorry to hear about the continuing eye problems and wish you well. Not my area of knowledge or expertise but the steam emgine looks beautiful. Sorry to read about your eye problem - as one who has had to use glasses all of my life I know what good sight is worth. The engine is superb in every way - you have certainly not lost the ability to make an excellent model - especially as you have had to use solder and tiny parts. If it is any consolation my brother suffers from Parkinson's syndrome and has done so for about 8 years, but he is currently building a model ship (about 1:80 scale) from wood and is making a first class job of it too. Disability need not be a hindrance to good modelling as both you and he demonstrate. 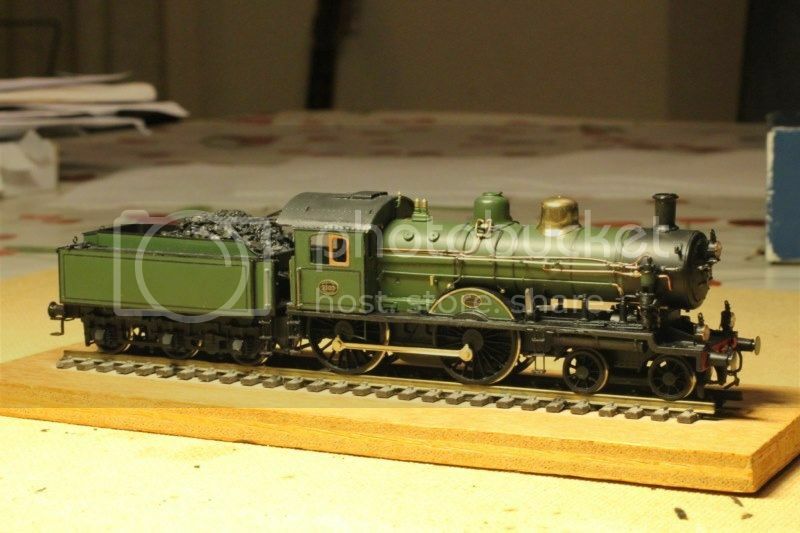 Excellent work on the loco, Ivo! 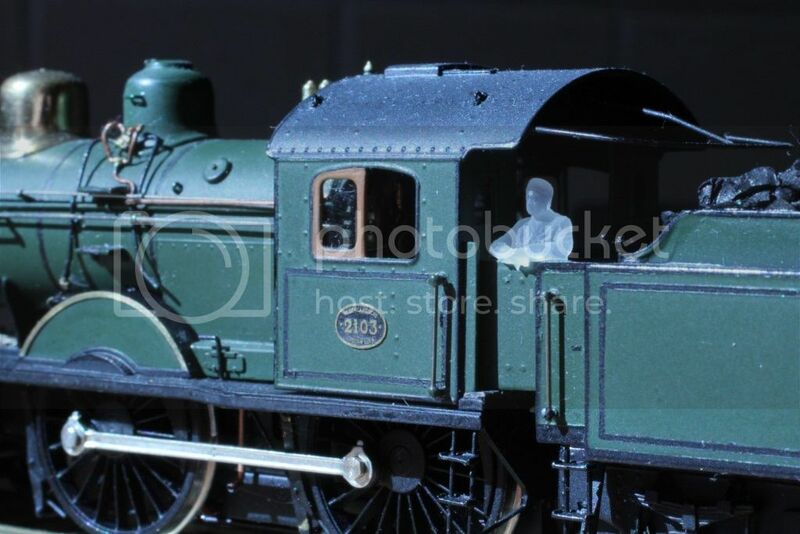 Let me reiterate what LM and others have said here: so sorry about the eye problems, and that locomotive is gorgeous.